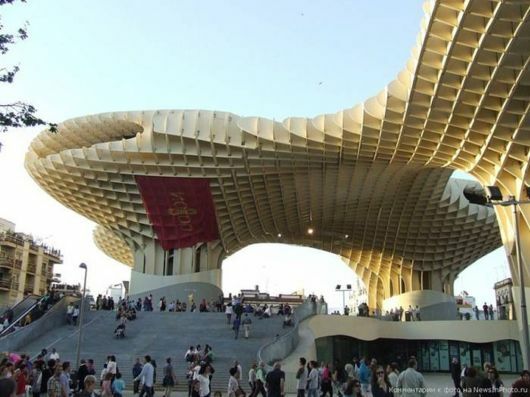 Some consider it inappropriate that spoil landscape of ancient city. 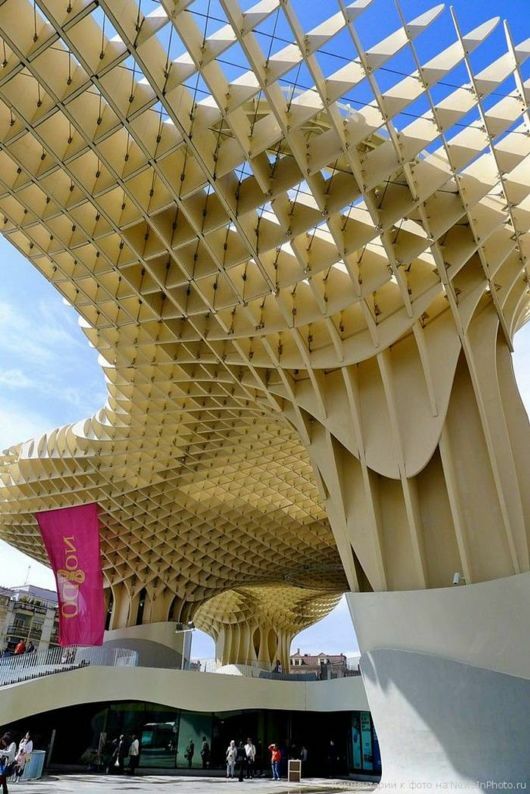 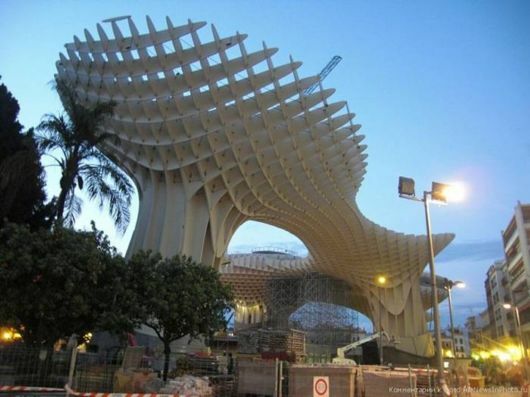 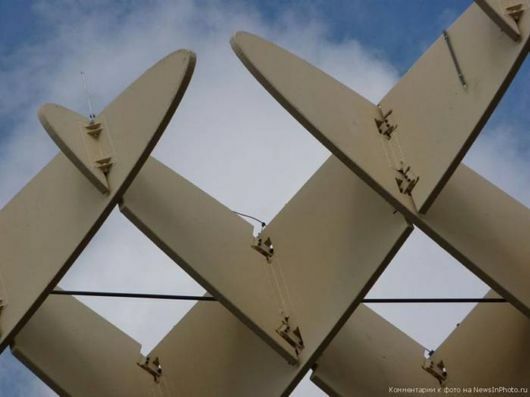 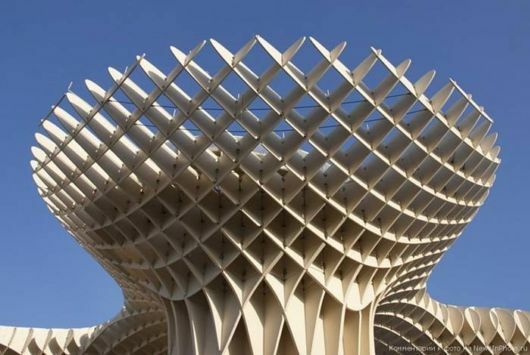 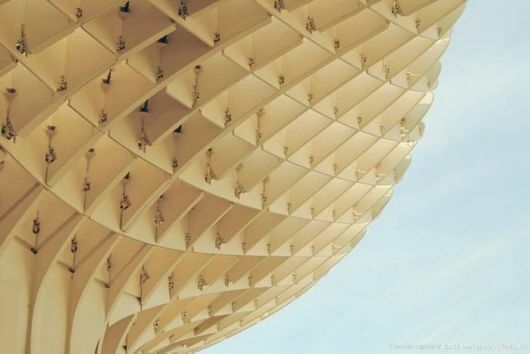 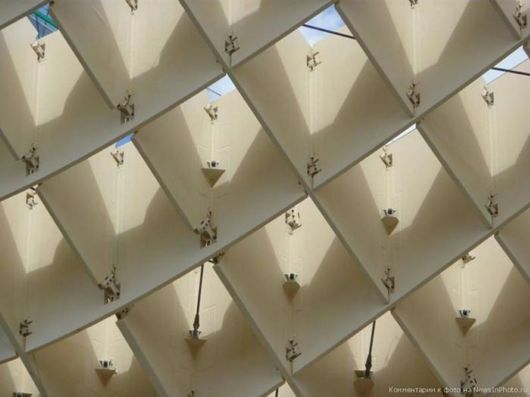 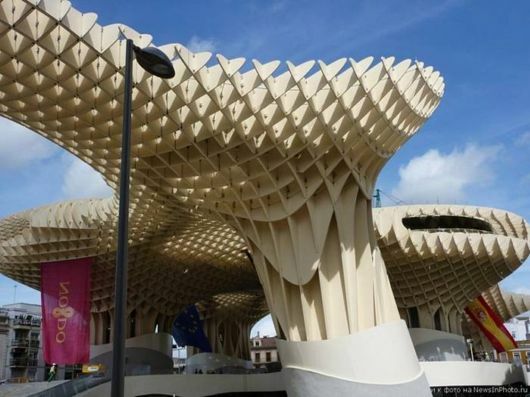 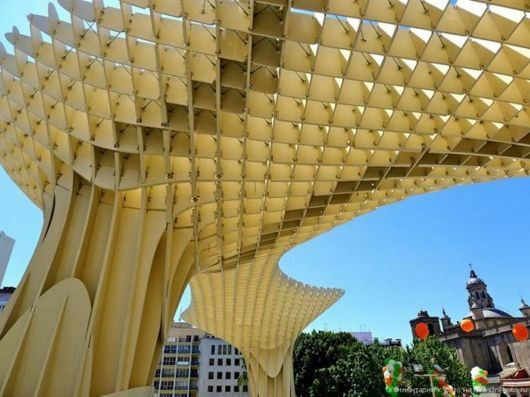 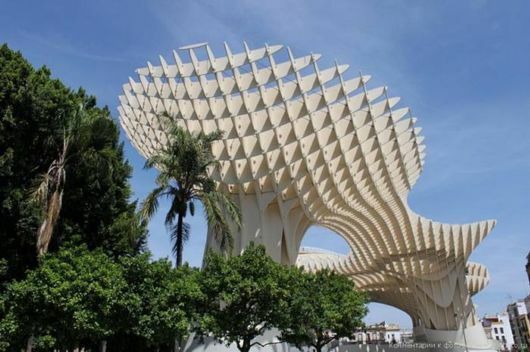 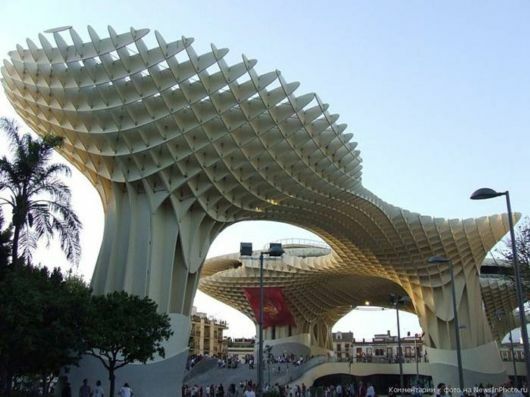 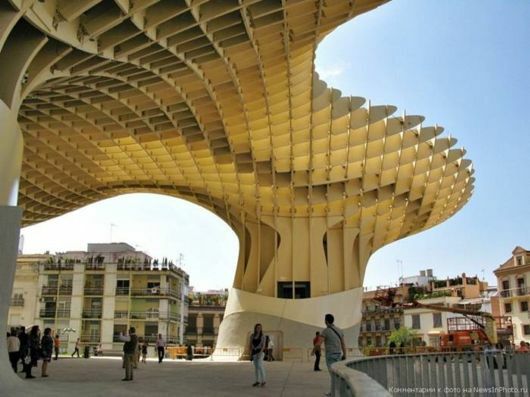 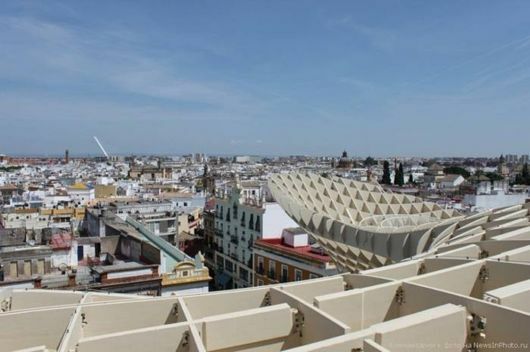 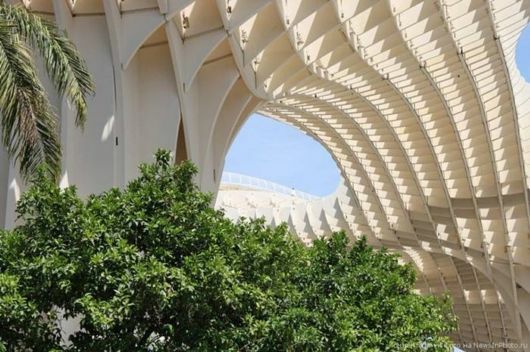 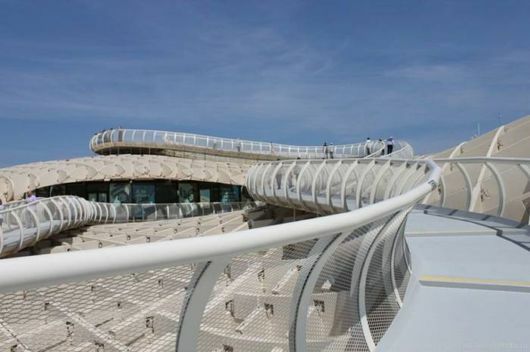 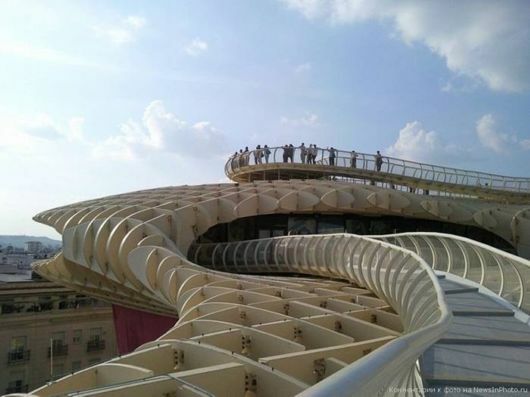 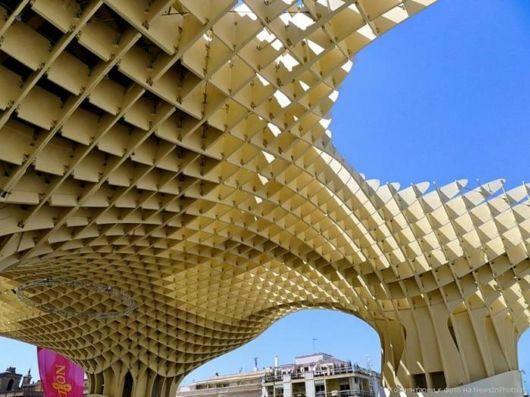 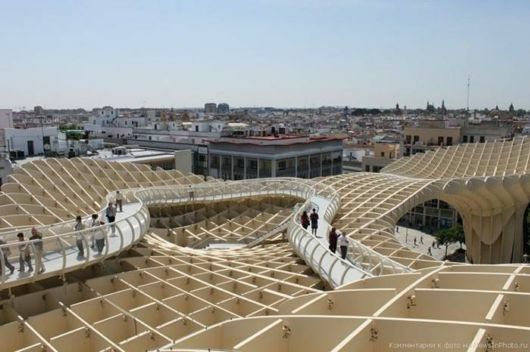 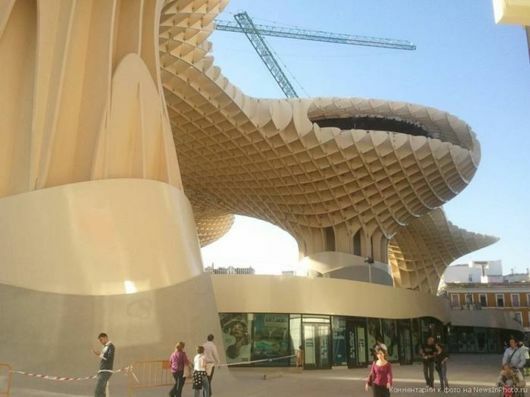 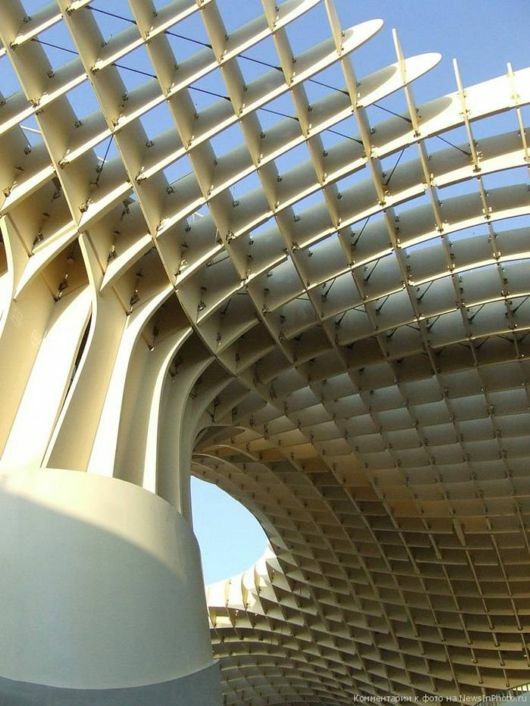 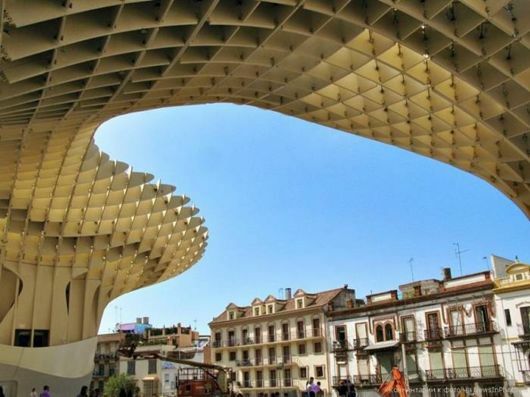 However, many residents of Seville like the recently opened Metropol Parasol and consider it as something that could serve to rejuvenate the city, pointing to the past behind them. 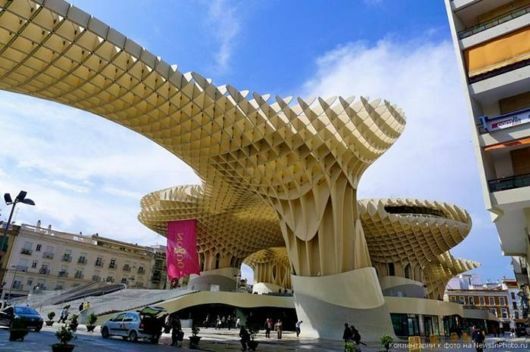 Definitely it makes to look at it – over, because officially the world’s largest wooden structure.